Looking for a good holiday reading book? 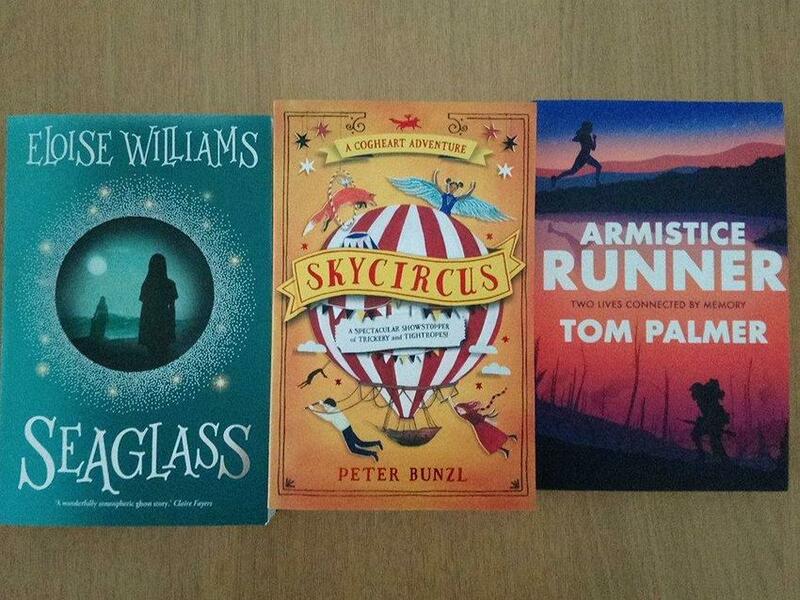 These are fantastic books for Year 5 and 6. ...or share them with Years 3 and 4 over the holidays.